Manly Seaside Holiday Apartments is a unique business, which offers fully self contained apartments throughout Manly. 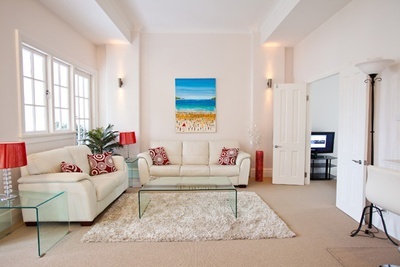 With over 130 apartments to choose from, you are guaranteed to find a great apartment at the perfect location and to fit in with your budget. 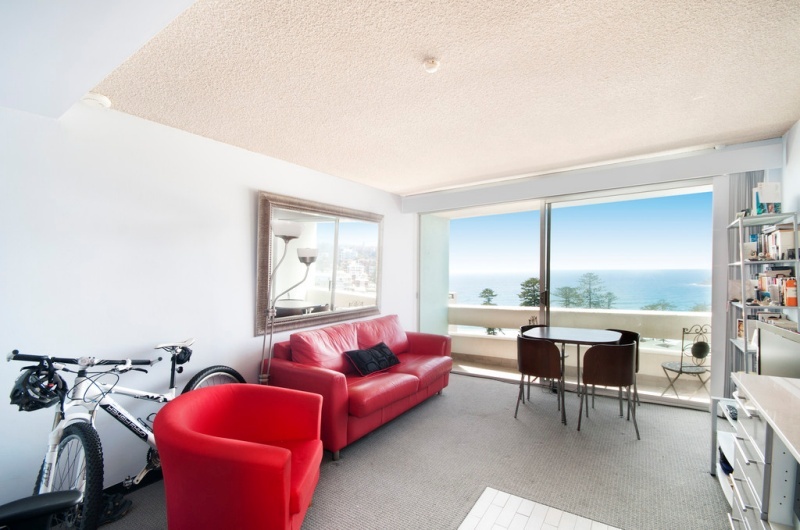 Apartments comprise of beachfront, harbour front and central Manly locations and vary in sizes, including studios, one bedroom, two bedroom or three bedroom and you can select from ultra modern for the busy executive to comfortable and spacious for family travellers. 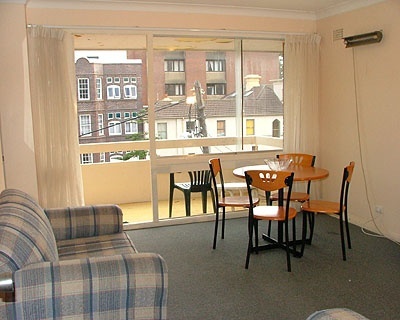 All apartments include linen, towels, television, telephone, cooking facilities, laundry facilities and parking and are serviced weekly. When you arrive, you receive a "Welcome Pack", which provides you information about not only the unit, but also the area – from tourist attractions to restaurants and cafes. 2 Bedrooms – one with queen size bed, and one with two single beds, one bathroom. Views of the beach from the balcony. 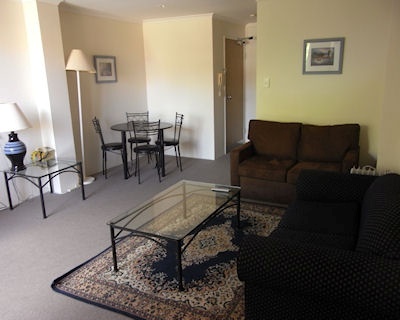 Full kitchen with microwave & dishwasher and share laundry. Free off street parking. 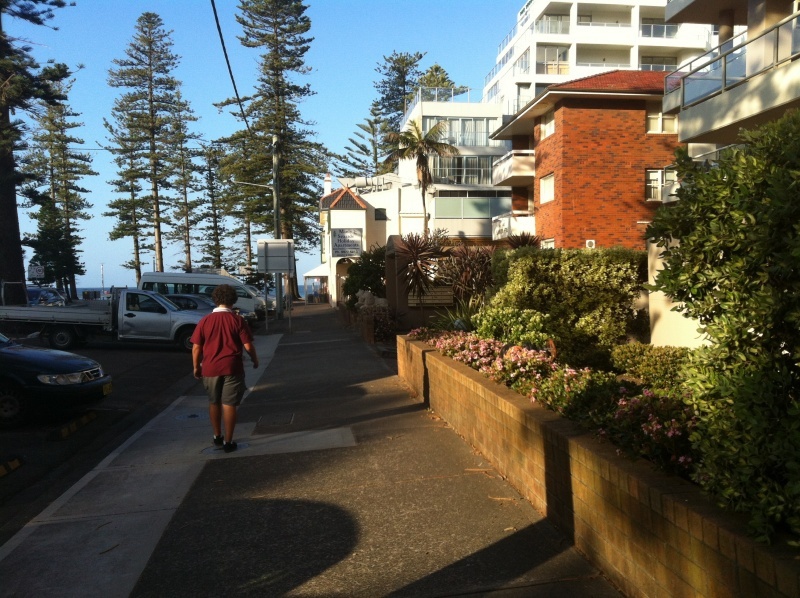 5 minute walk to ferry and 2 minute walk to Manly Surf Beach. 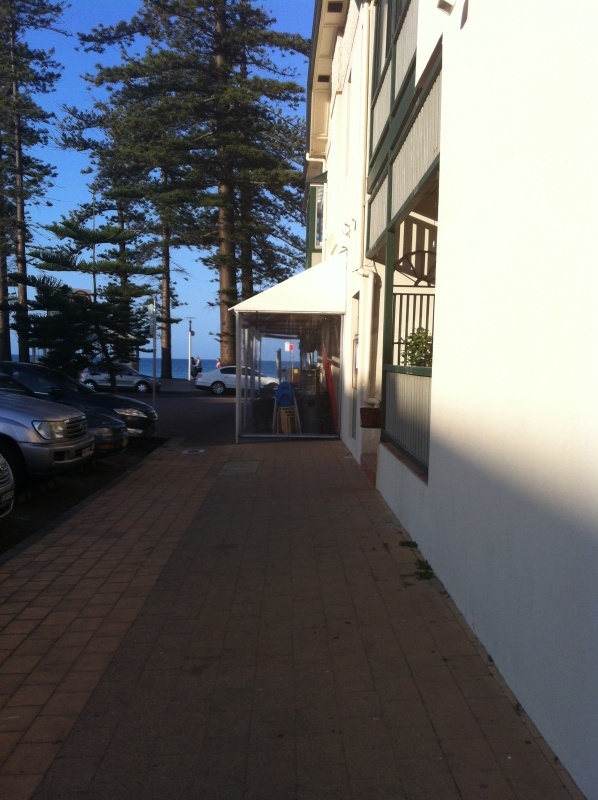 Prices start from $200 per night. Fully renovated 3 bedroom apartment located right on The Corso. Features two bathrooms, 2 queen size beds, 2 single beds, ultra modern furnishings, air conditioning, balcony views and parking for 1 car. Prices start from $320 per night. 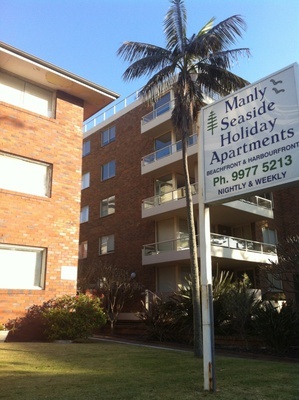 The Manly Seaside Holiday Apartments office can be found at Shop 2, 39 East Esplanade, Manly and this is where you check in, and pick up your keys. Every apartment has a phone with a direct link to the office, so if you need anything, staff is just a phone call away. 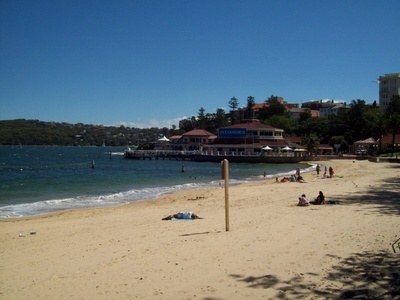 Manly is located just 30 minutes by ferry or 12 minutes by Jetcat to the heart of Sydney. You can do a lot of sightseeing on the water. Simply catch a ferry to Circular Quay then another ferry to Taronga Zoo, Watson's Bay, Parramatta or Darling Harbour or enjoy a harbour cruise, whale & dolphin watch cruise or a speed boat ride. 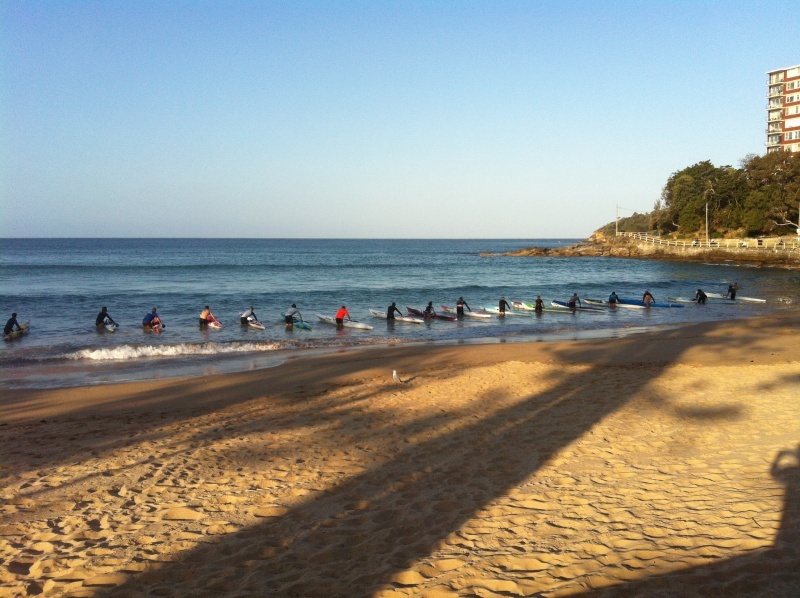 Whether you decide to stay in Manly for a weekend or a month, you will plenty to do. 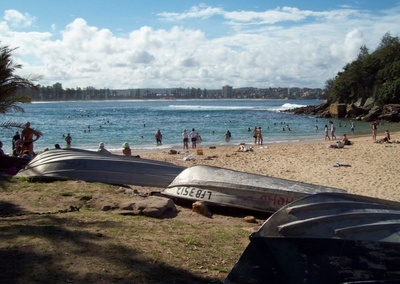 With several stunning beaches and exciting attractions and activities at your doorstep, you will never be bored. Add to that seaside cafes and restaurants and you will love the lifestyle and atmosphere, which has made this area, one of the most popular in Sydney.